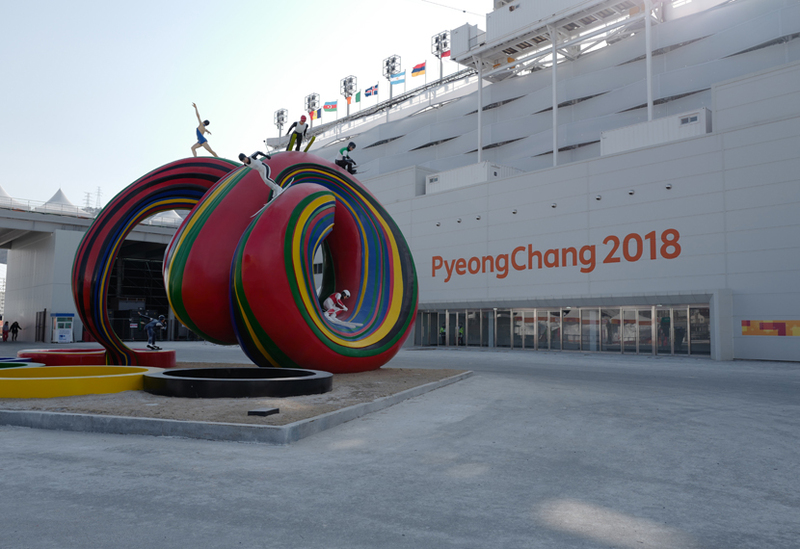 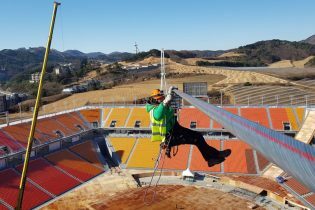 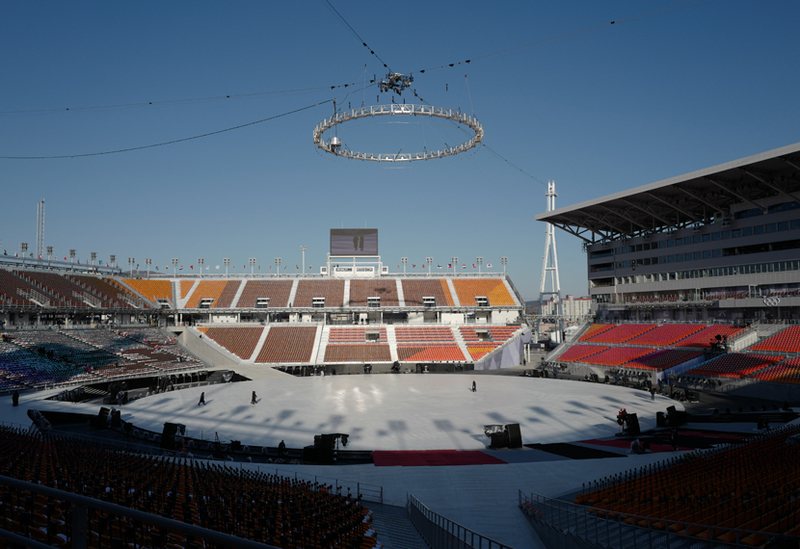 Our eighth Olympic Games saw us deliver a catenary based flying system in PyeongChang’s purpose-built open-air stadium. 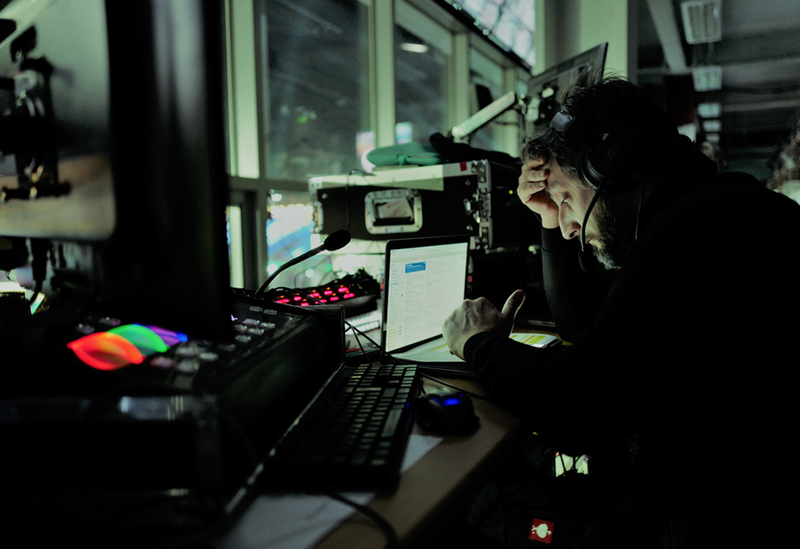 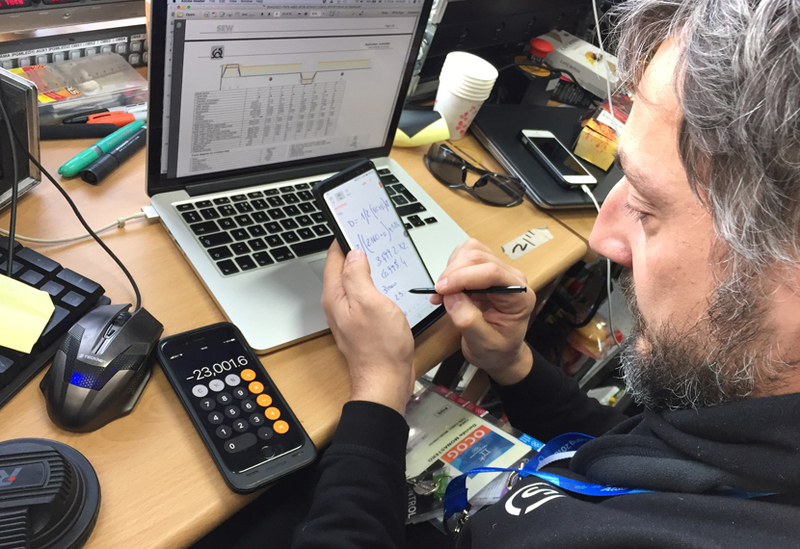 These were the coldest Games on record and presented our crew with the unique challenge of installing and operating the system in temperatures that reached a staggering -40°C. 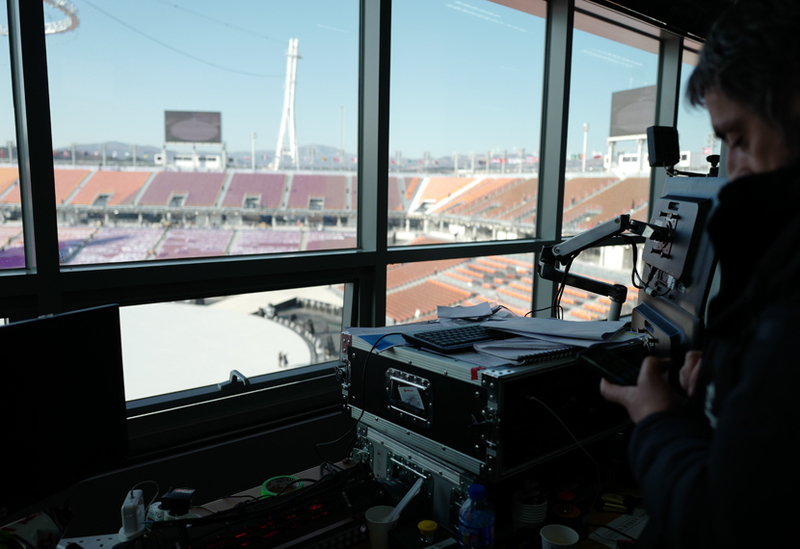 The flying system comprised four catenary lines attached to four 60m towers outside the stadium perimeter, our crew working 50m above the field of play and exposed to extreme wind chill. 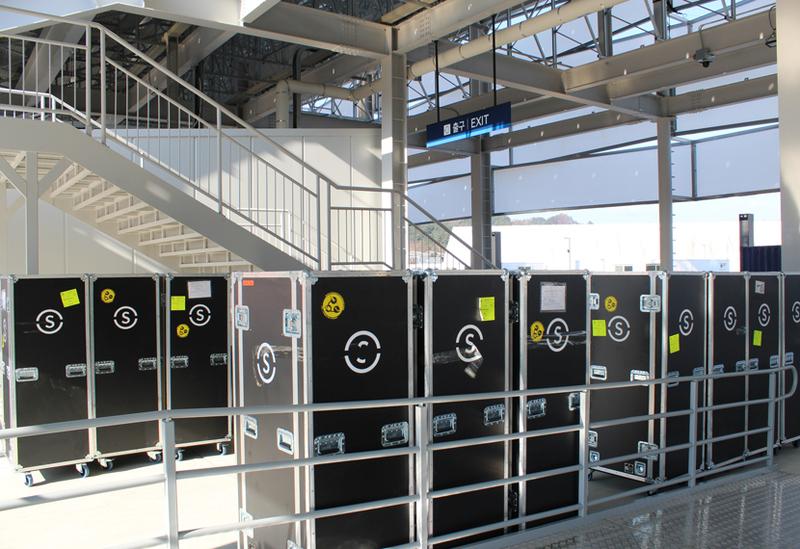 In conditions such as this, handling metal components requires just as much caution as in extreme heat. 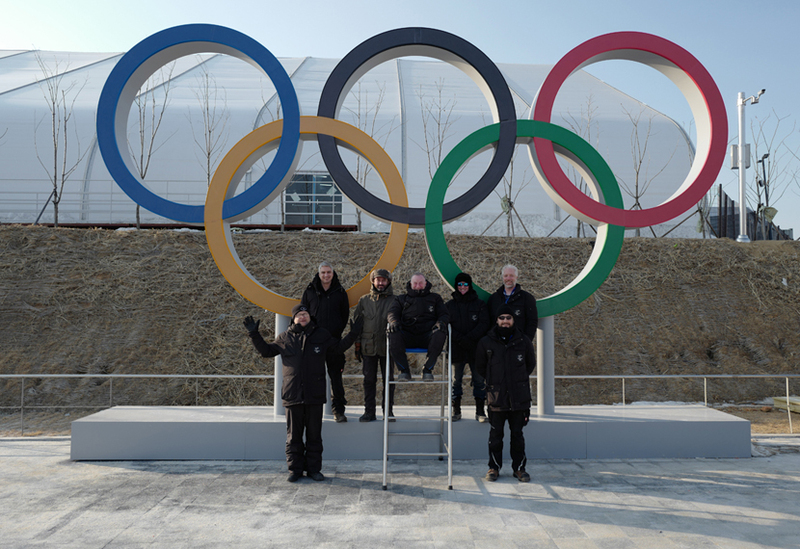 Progress was methodical and work without gloves kept to a minimum. 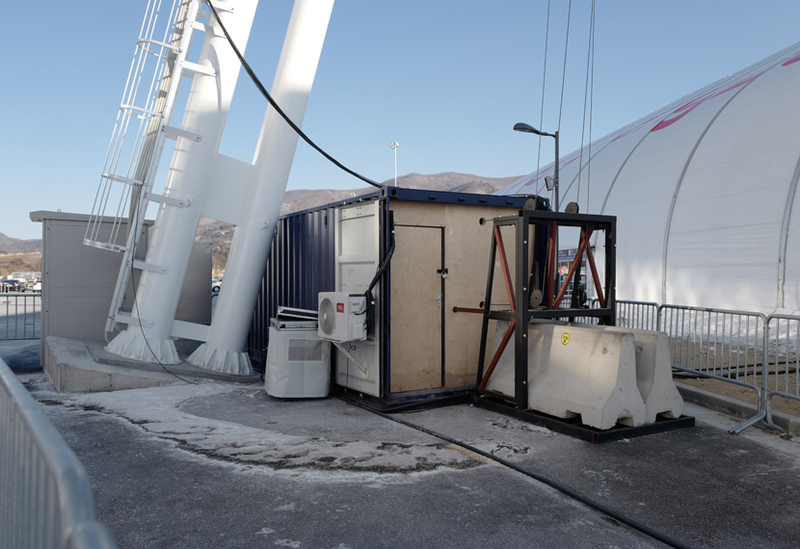 The pragmatic precaution was taken to enclose the fourteen stock winches in insulated and heated shipping containers located at the base of each tower. 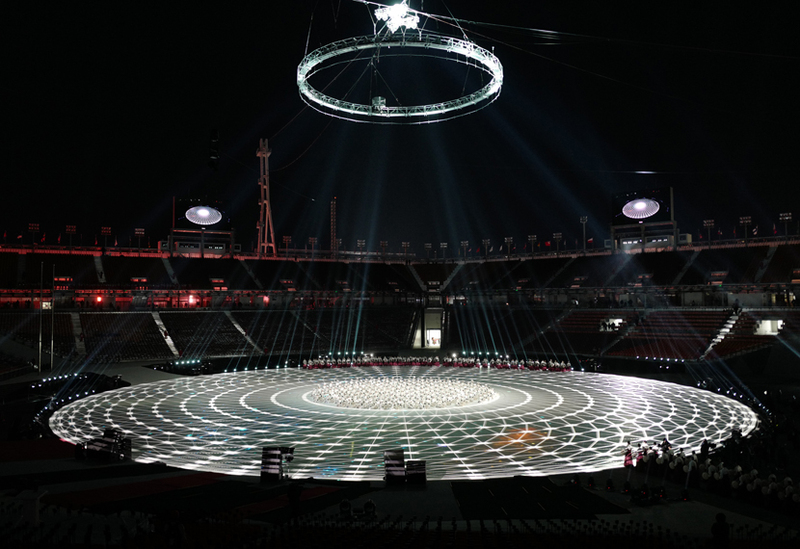 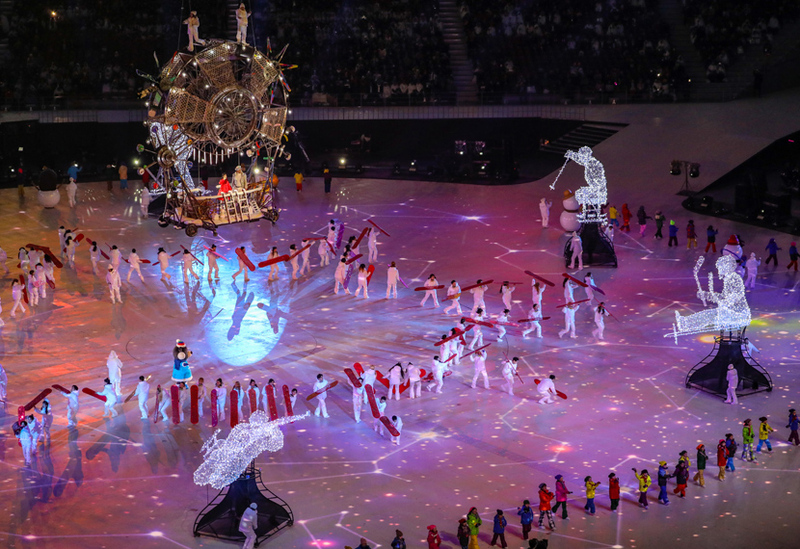 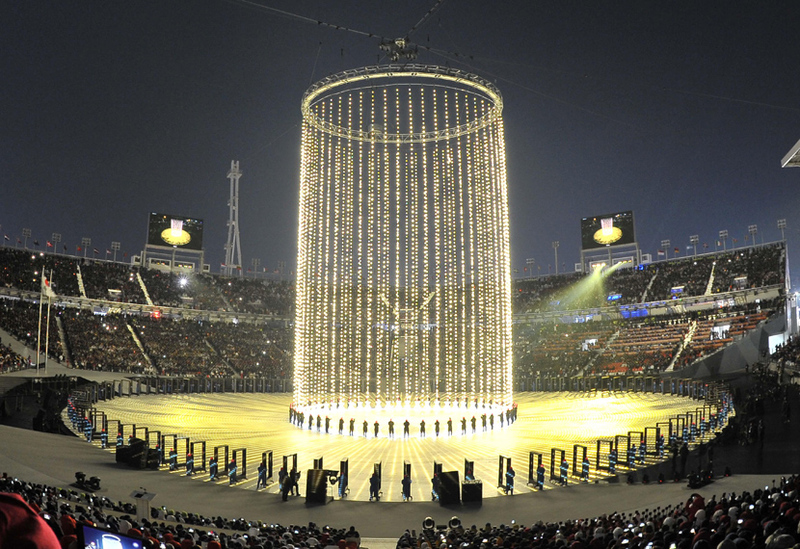 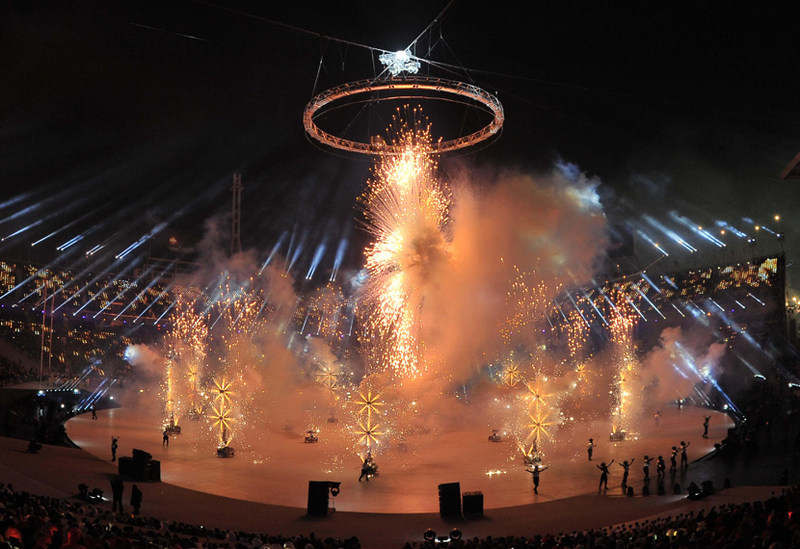 The flying system helped deliver three ceremonies: a giant pyrotechnic effect for the Olympic Opening and deploying the beautiful seven-storey Korean roof for the Closing Ceremony. 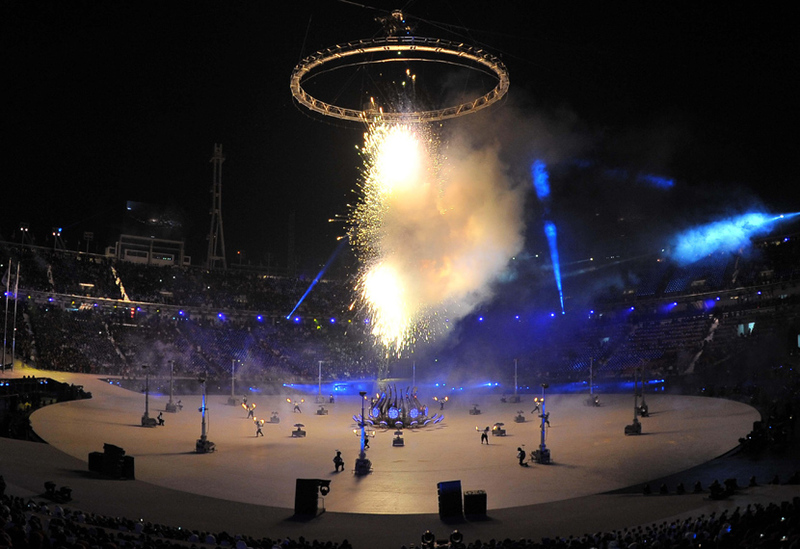 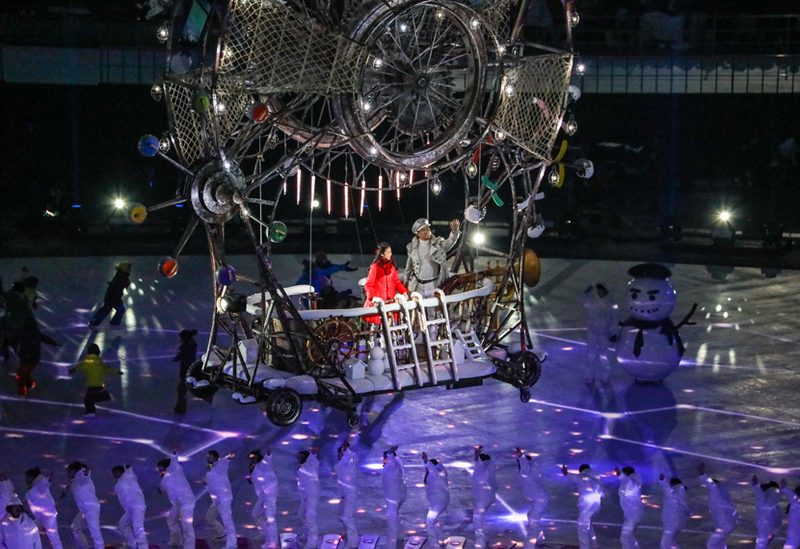 The Paralympic Opening Ceremony saw the most complex sequence as segments of the giant ‘Sphere of Co-existence’ came together in mid-air and the three-tonne manned ‘Para Boat’ was lifted and flown above the field of play.